I read this article and found it very interesting, thought it might be something for you. The article is called Hunter, Sir Tom and is located at https://www.medalofphilanthropy.org/sir-tom-hunter/. We don’t want to be the richest guys in the graveyard, we want to “do good” while we are still alive. Why let others have all the fun? 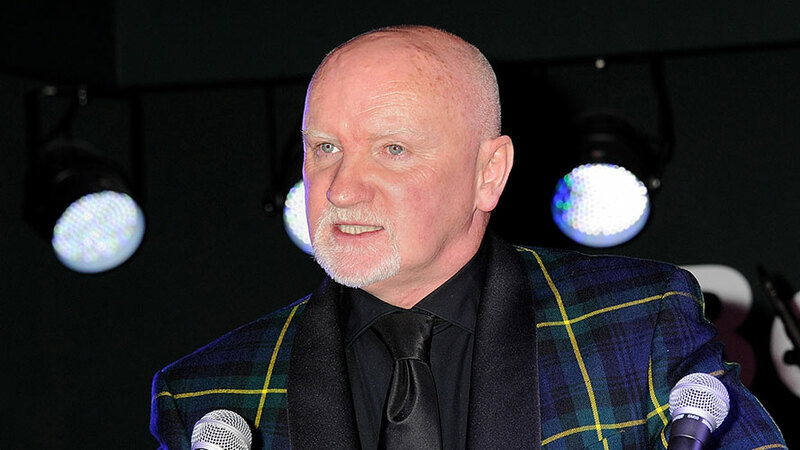 Sir Tom Hunter, as a businessman, entrepreneur, and philanthropist, is a true disciple of Andrew Carnegie. 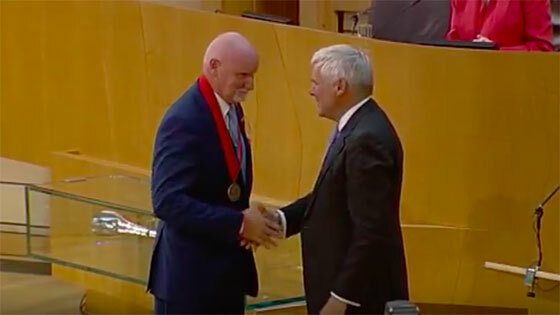 Not only does he share his Scottish birthplace with the man for whom the Carnegie Medal is named, but his life stories have striking similarities, and his philosophies of giving are grounded in the same deeply-held values. Where Carnegie famously said “In bestowing charity, the main consideration should be to help those who will help themselves; to provide part of the means by which those who desire to improve may do so; to give those who desire to rise the aids by which they may rise,” Sir Tom articulated the guiding principle that philanthropy ought to provide a “hand up” rather than a “hand out.” He coined the term “venture philanthropy” to illustrate his core belief that a commitment to good work can be leveraged to encourage more, thus amplifying and multiplying the effect of his generosity. This approach to philanthropy has produced remarkable results throughout Scotland, the UK, and the world. Over the years, he has often quoted one of Andrew Carnegie’s most well-known and well-loved pronouncements: “The man who dies . . . rich dies disgraced.” And so, inspired by his countryman Andrew Carnegie and with a nudge from the current proprietor of the foundation Carnegie created, he followed Carnegie’s example and created—with his wife and advisor, Marion—the Hunter Foundation, supporting education as well as sustainable economic and social development around the world. The Hunter Foundation takes an innovative and entrepreneurial approach to philanthropy. Its stated mission is to eradicate poverty and to ensure access to education for all, but its strategy is to invest in model solutions, in partnership with others, leveraging its investments to inspire additional funding. This model of “pilot, prove, adopt” has been applied to launch many philanthropic initiatives in partnership with governments and other philanthropies. He used this approach of “catalytic funding” to move the Scottish government to match and exceed the funds he invested in some of Scotland’s lowest performing schools. The Hunter Foundation endowed the Hunter Centre for Entrepreneurship at the University of Stratchclyde, from which he graduated with a degree in business, to support new generations of entrepreneurs. His commitment to eradicating poverty has found outlets in the Make Poverty History Campaign and Live 8. He found a partner in former U.S. President Bill Clinton and created the Clinton Hunter Development Initiative, an international education partnership to educate more than 200,000 children in Rwanda and Malawi each year. In 2005, the man who built a business from the back of a van was knighted by the Queen. And as Sir Tom Hunter, he and Marion committed to the Giving Pledge, promising to dedicate the majority of their wealth to philanthropy, and not burden their children with affluence.